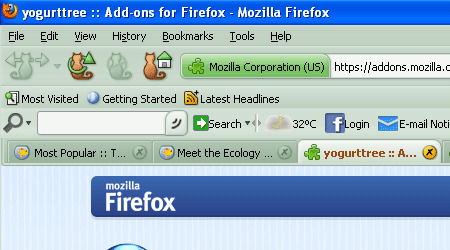 Mozilla Firefox is the second most widely used free and open source web browser today. 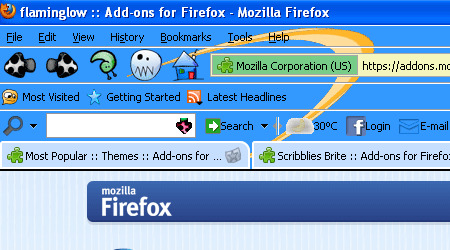 Due to this fact, Mozilla Corporation has been continuously developing the Firefox features for the purpose of attracting more users. 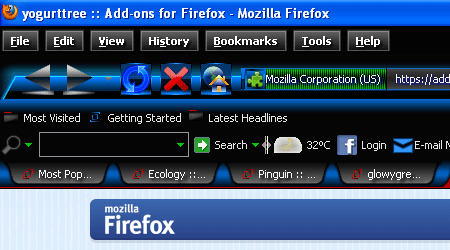 On March 22, 2011, Mozilla Firefox released its latest version of web browser, the Mozilla Firefox 4. 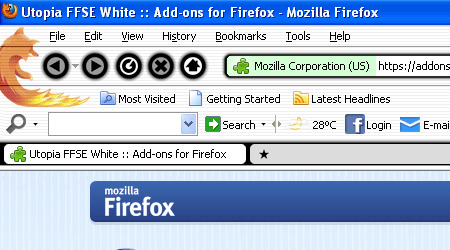 And for this reason, we are sharing to you right now different themes which will allow you to restyle and customize the look of Firefox browser in just a single click without the need to restart your computer. You can choose a lot of colorful and creative themes with different styled bars and icons to perfectly suit your mood and interests. 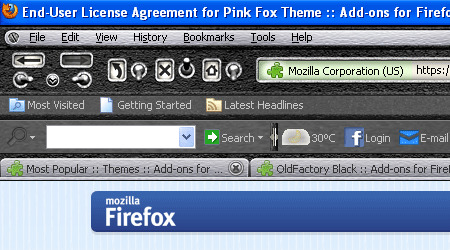 Here is our collection of Visually Attractive Themes for your Firefox 4 Browser. 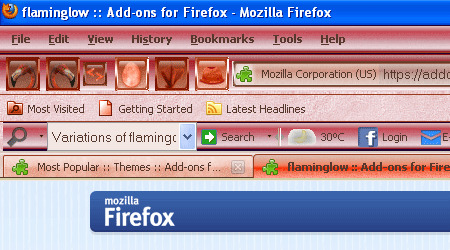 Hope that you’ll have fun browsing at these cool Mozilla Firefox skins. 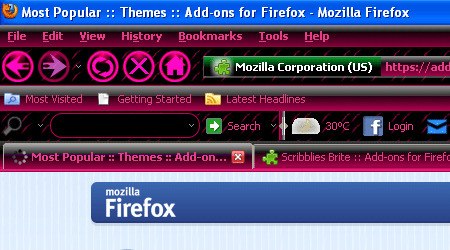 Express your style right away by changing your default theme. Enjoy! 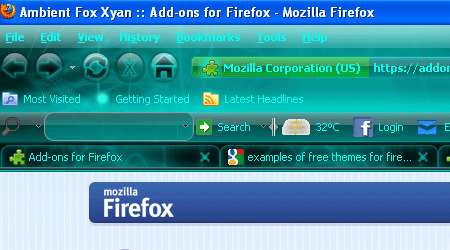 Cyan glow Ambient Firefox theme. 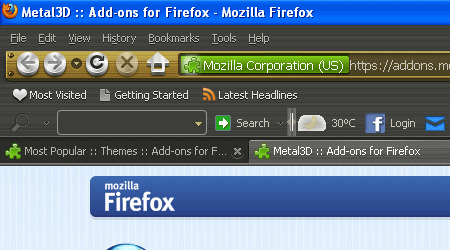 Dark animated theme for Firefox. Gold trimmings with a variety of dark backgrounds. 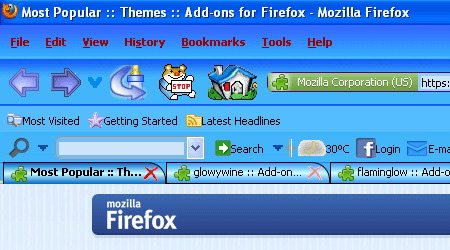 A theme that turns your Firefox into a Firecat. Walnut2 is based on Walnut but with better looking wood panels. 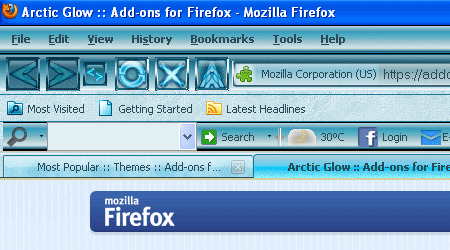 Varying shades of blue with arctic ice effects. 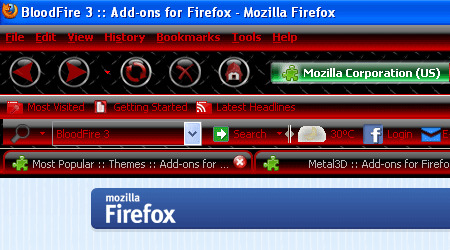 BloodFire is back and updated for Firefox 3! 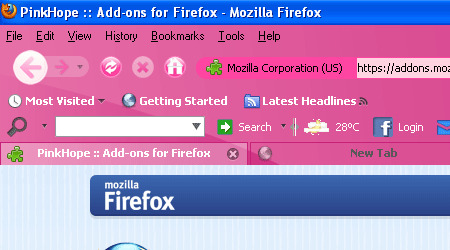 PinkHope Firefox theme for Breast Cancer awareness. 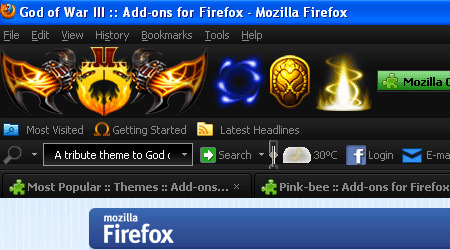 A tribute theme to God of War III. A theme that’s little more fun to use for you and your children. 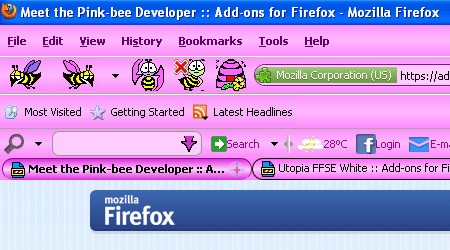 This “Pink-bee” theme is easy to use and a little more fun to use for you and your children. 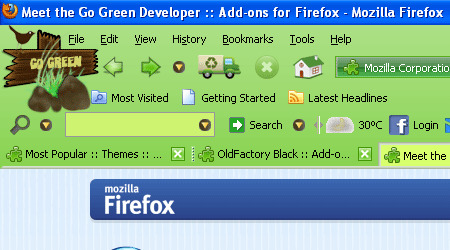 Go Green Firefox theme for Green Ecology enthusiasts. 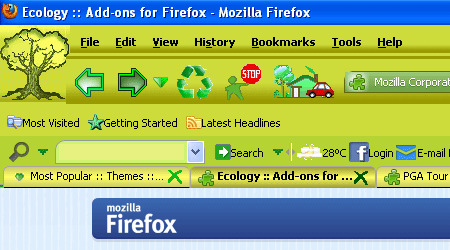 A brightly colored theme with fun icons. 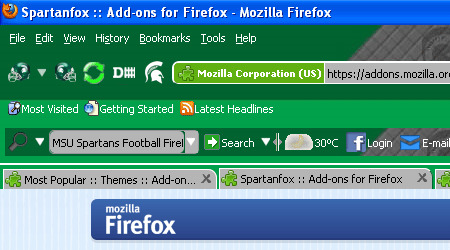 MSU Spartans Football Firefox Theme . 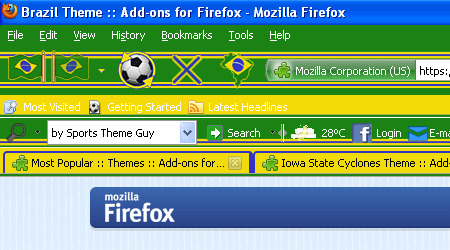 A tribute to the best soccer team in the world. 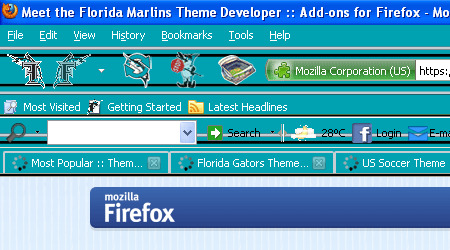 A theme for all Marlins fans. 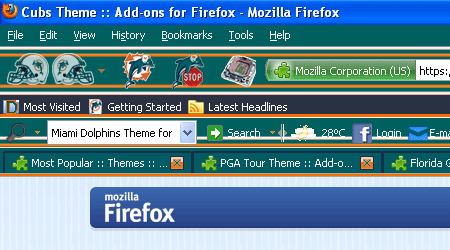 Miami Dolphins Theme for all die-hard Dolphin fans. 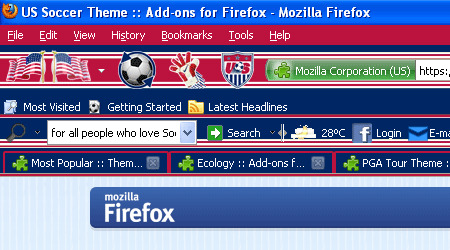 A theme for all people who love Soccer, the USA, and US Soccer! 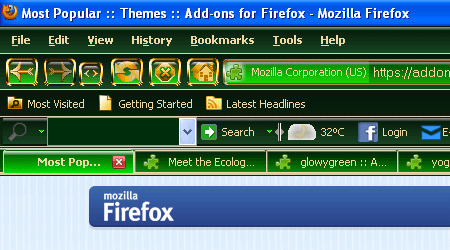 A theme all green, not to forget the ecology composed of large icons for easy navigation. 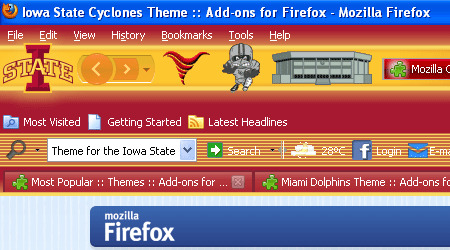 University of Florida Gators Theme for Firefox. 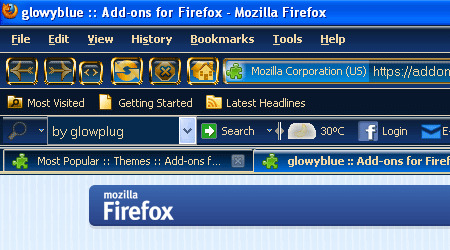 An exotic yet exquisite alliance of blue and brown and a most soothing and calming theme for a pleasant browsing experience. Nice post. I’m thinking of getting one for my self. 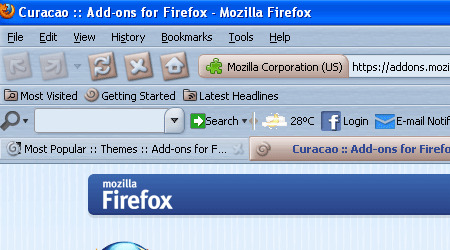 What a great way to accesorize the browser. Great job. Great collection and such a unique idea. 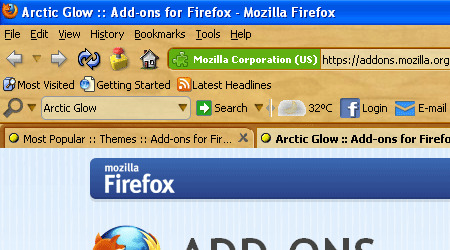 With these themes firefox will looks beautiful, thanks for sharing..